Home » News » What are your tax planning options for 2018-19? 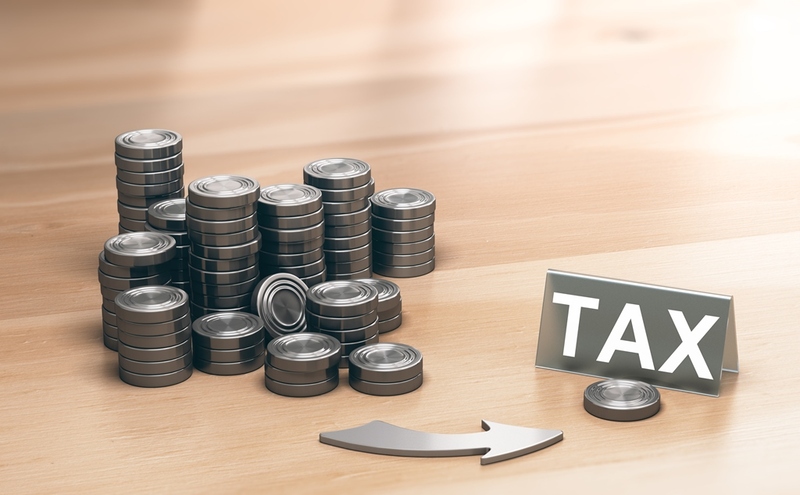 If your personal or business tax affairs are complex, make sure you take advantage of this moment of reflection before 5 April 2019. Once the date is passed, there is no chance the clock can be turned back. As time is limited please call now to discuss your options. We’re always happy to have a no-obligation chat.